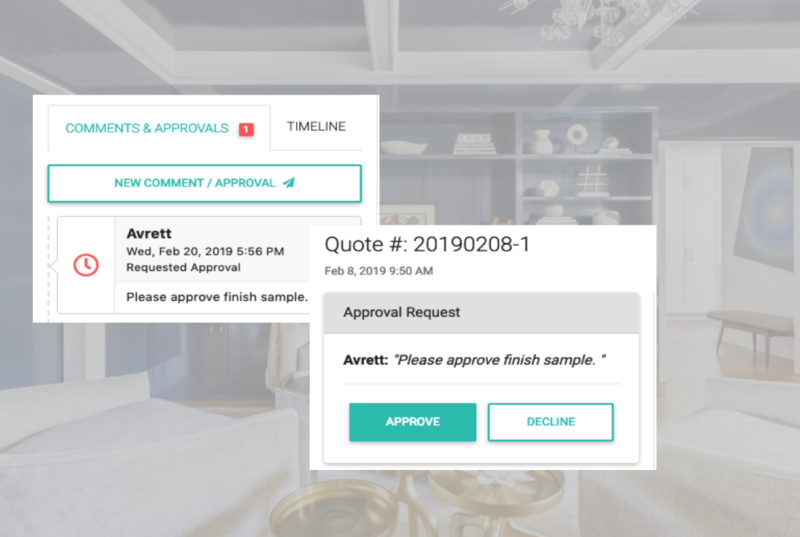 Wait no more, the first interior design marketplace that combines instant quote creation with integrated services from your trusted sales reps, and brands. "A huge part of my role as a designer is explaining to clients why everything takes so long and costs so much. With Bellvine I can find what I need quickly and not charge the client a stupid amount of hours on back and forth emails. Finally"
"This is a brilliant and ingenious idea, we completely believe it will be very successful." "Bellvine is the best way for us to grow sales overall and keep our relationships intact while accommodating the demand for faster information and a stronger product presence online." Access your trusted showrooms and favorite vendors while discovering emerging brands. 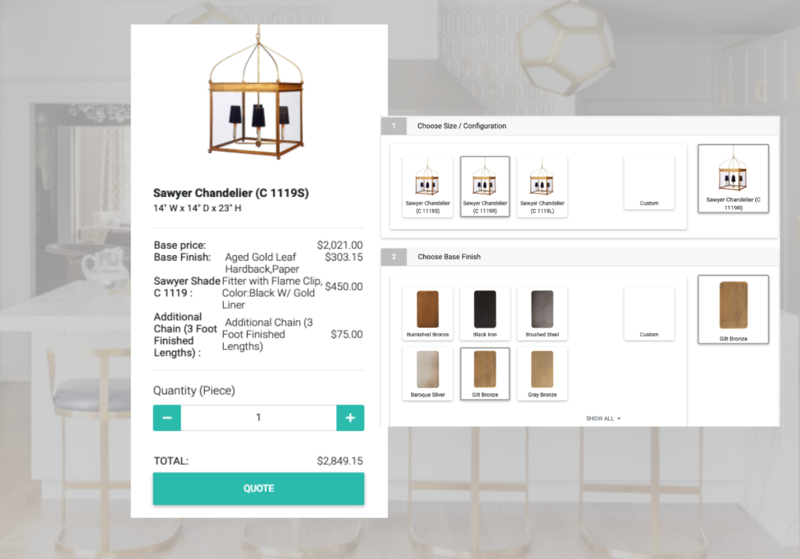 Qualify as you shop with real time price and availability. Love working with your sales and territory reps? We’ve made it easy for them to access and collaborate on your quotes and orders — like they always have, but faster. Instantly create your own quotes - custom too! Keep your project moving with real time updates. Current status is always available with automatic updates across stakeholders. We Believe in Our Community and the Value Good Design Brings to the World. Our mission is to help designers, showrooms, and manufacturers be more successful and profitable with the ease and power of a digital marketplace. 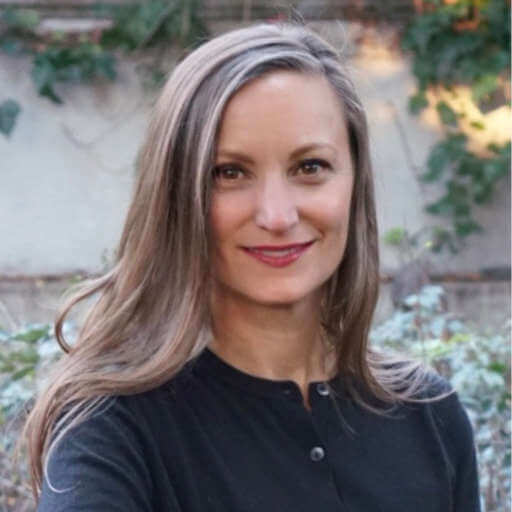 Having spent two decades in the interior design industry, as an interior designer, a showroom manager, an inside and outside sales rep, and working for manufacturers, I understand the value of each each segment of the industry and the importance of the relationships. 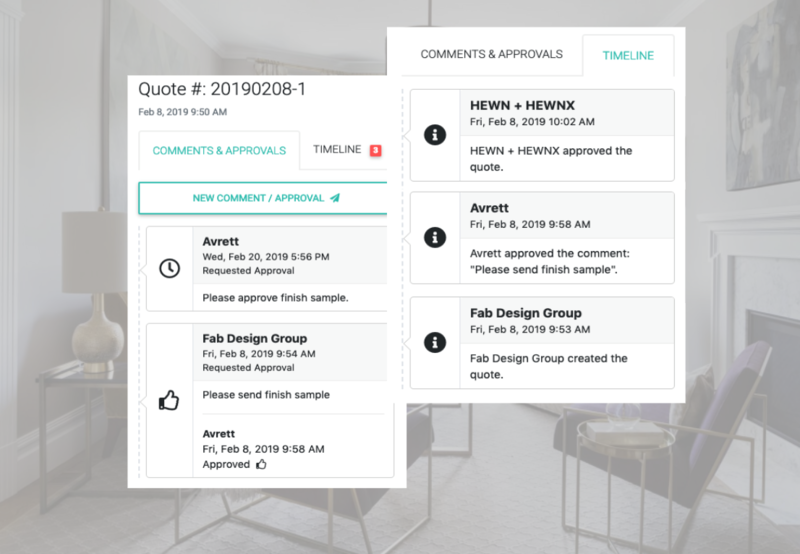 Utilizing 20 years of interior design industry knowledge, Bellvine is the first online marketplace that supports the industry’s processes and relationships. With Bellvine, we can continue to prosper and grow by working together and moving our community online.​ Join us now to support our relationships, build more connections, and thrive.